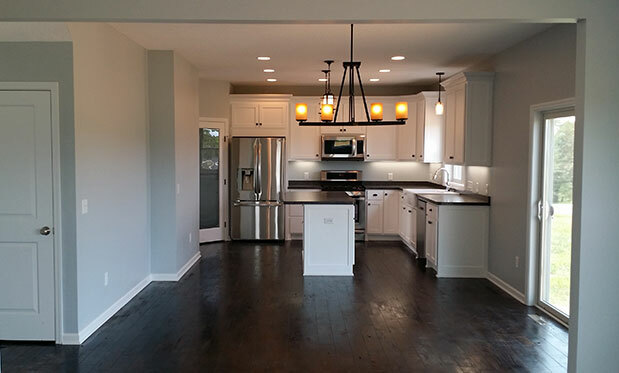 From a simple countertop replacement, tile backsplash installation, cabinet re-facing or complete renovation, there is no kitchen project too small or too large for B² Design Build. 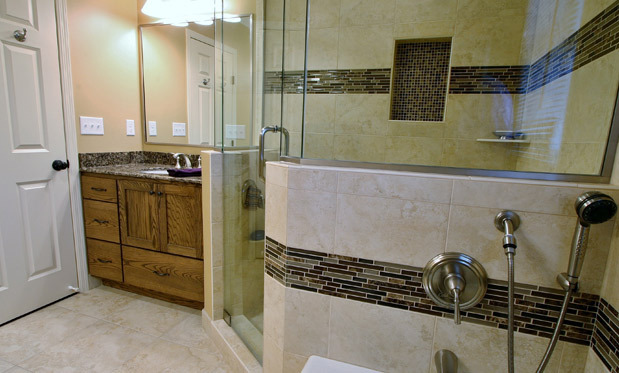 B² Design Build can update your old rundown bathroom so you can feel good when you clean it or create your new luxurious spa bathroom because you want to do something for yourself. From a playroom for the kids, a spare bedroom for the in-laws or a family retreat for the long winter weekends, B² Design Build will make it happen. Additions can significantly improve the value of your home. 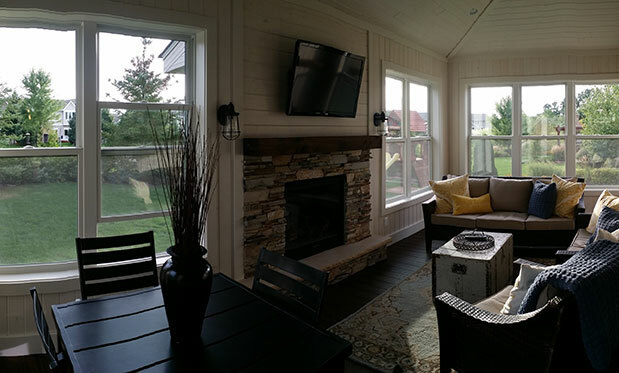 B² Design Build will help you expand your home so that you have all of the space and comfort you need. 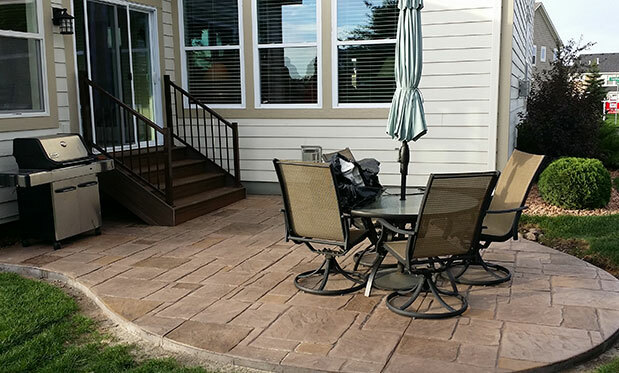 Enhance your outdoor living environment with a new or enhanced porch and-or deck. 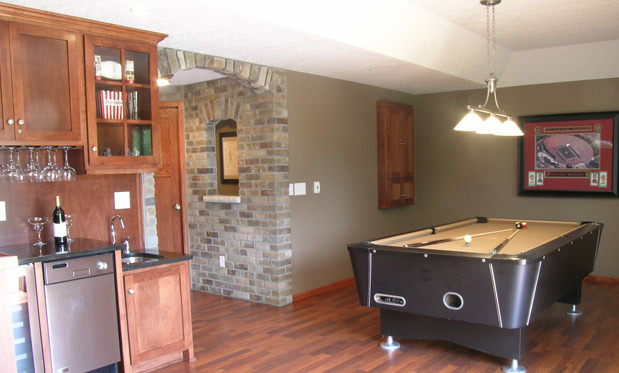 No other company can match the design quality and affordability that B² Design Build offers. If you are in need of a new home or a new structure for your property, look no further than B² Design Build. 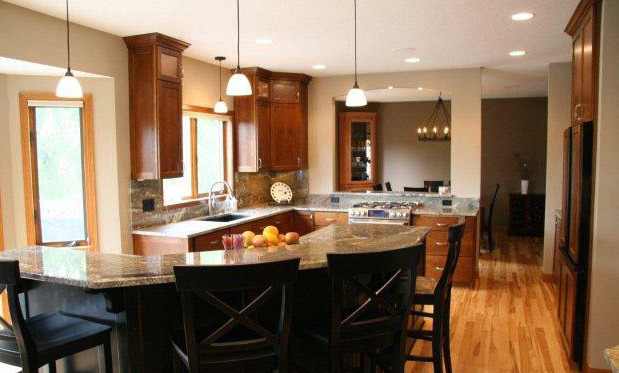 We have years of experience building secure and gorgeous homes that adhere to the most up-to-date standards.